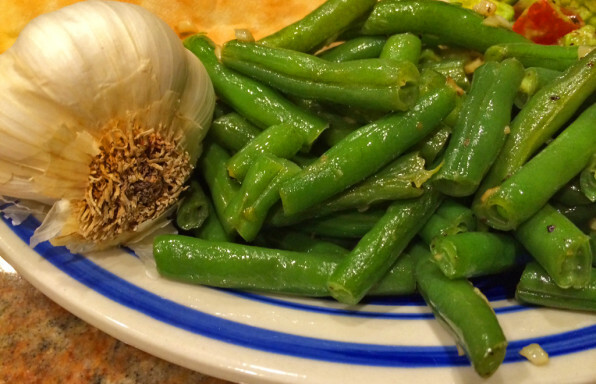 Fresh green beans, garlic, and butter. How can you go wrong with that? Well, you can't. 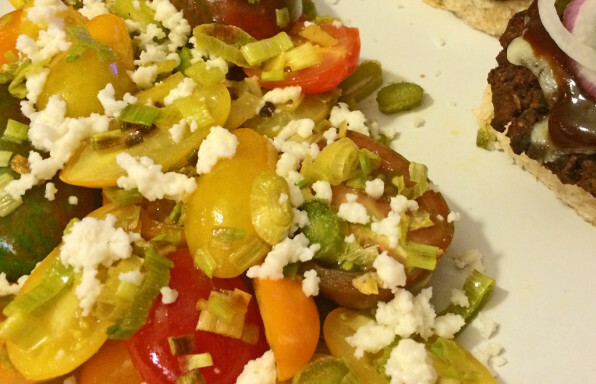 My cousin, Heather, created this simple and classic side dish in under 25 minutes. If you're looking for help staying cool this summer, look no further. 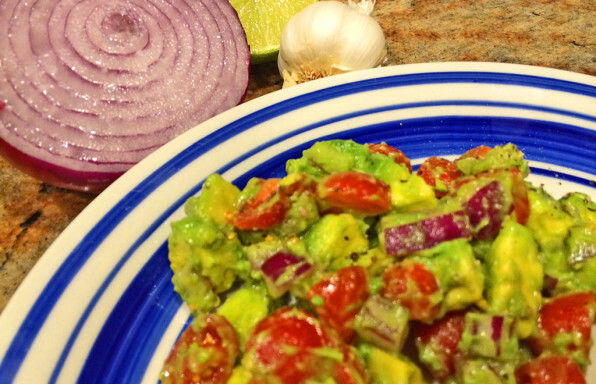 This tomato, avocado, and red onion salad is a refreshing delight. Lime juice helps keep the avocado bright while adding it's own brightness in flavor. The super simple flavors of baby heirloom tomatoes and delicate green onions complement each other perfectly in this warm salad dish. Broccolini, aka baby broccoli, is a delicious snack straight from the oven or a nice side dish for your favorite main course. 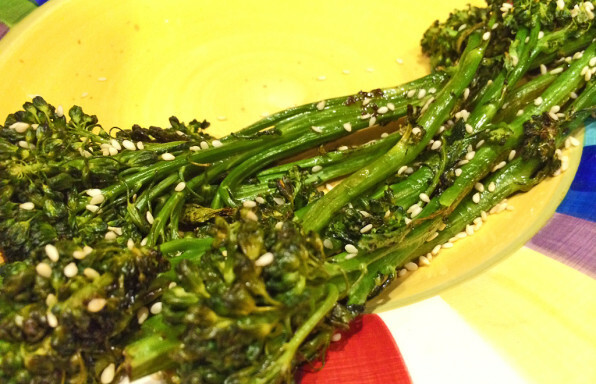 Oven roasted broccolini with sesame and ginger flavors offers an Asian take on this baby green. 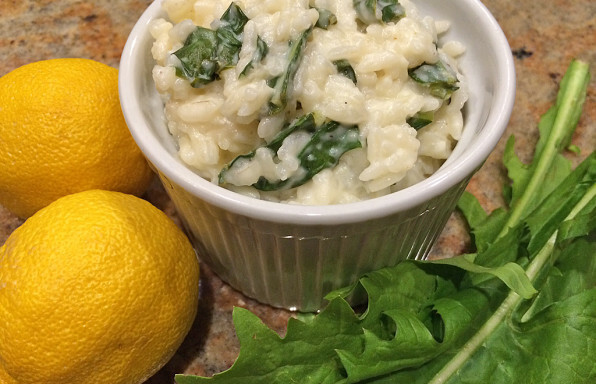 If you like tangy, you'll love this lemon and goat cheese risotto. The bright lemon juice and tart, creamy goat cheese make for quite a tangy mouth journey. Sriracha is popping up everywhere nowadays from popcorn to beer, marinades, and even candy canes! I thought I'd try my hand at all things sriracha with this creamy, spicy garlic toast. Serve with chili, soup, or pasta. 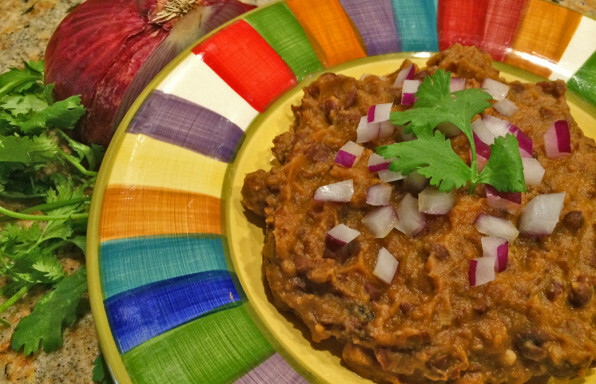 Black beans are a traditional favorite, but this recipe adds extra flavor and texture with a more seasonal favorite, pumpkin. 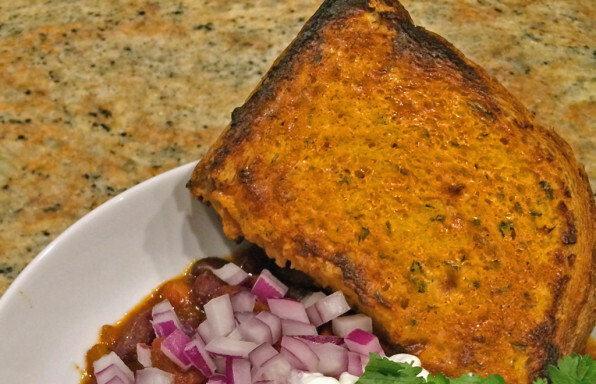 Combining the fiber-filled beans with the Vitamin-A packed pumpkin will make this delicious side dish a nutritious one for any time of the year. Bored of your traditional condiments? 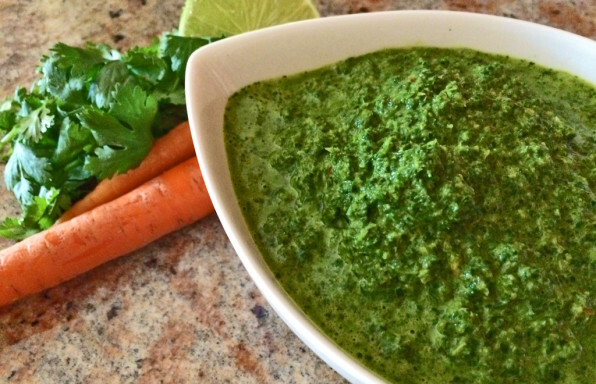 Try this not at all boring cilantro chimichurri sauce. Shining like a bright emerald beacon in your kitchen, this sauce can dress any dish including salads, tacos, pasta, chicken, tri-tip, and much more.